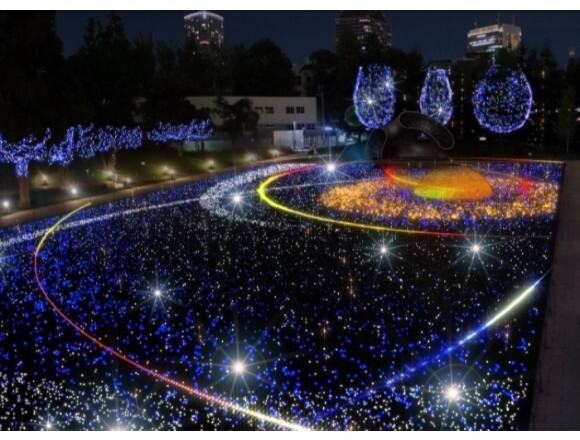 Tokyo Midtown will hold its 10th run of the annual Christmas event “Midtown Christmas” this year from November 15, 2017 to December 25, 2017. The event’s highlight “Starlight Garden” will make a triumphant return in 2017. 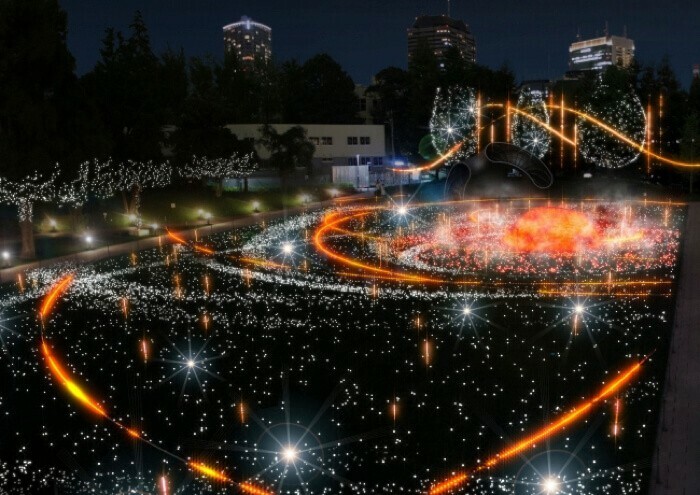 This year marks the 9th appearance of the spectacle, where the 2,000㎡ park square of midtown is dotted with countless illuminations that transport people into the to the vast expanse of outer space. 2017 is also the 10th anniversary since Tokyo Midtown opened for business. People can look forward to displays themed around traveling to outer space that will change each day. From the moon to the sun, Saturn and more, this year’s Midtown Christmas will appease people’s wonder with the delights of the solar system. 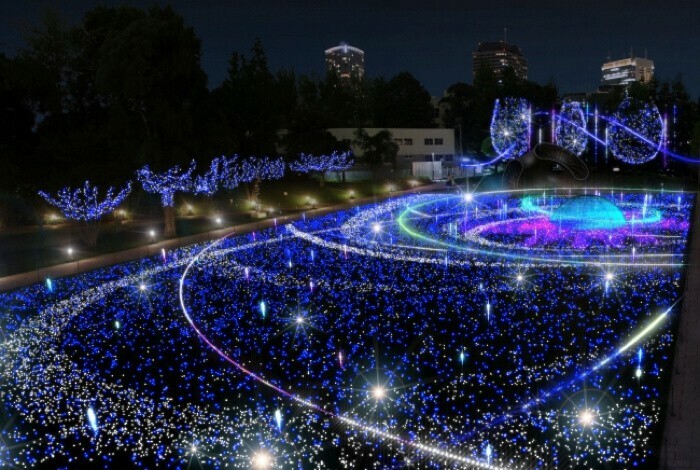 The “Midtown Cruise” which leads people around the spectacular illuminations of Tokyo Midtown will begin in the plaza area where the “Starlight Garden” is before taking them to see 6 different types of illuminations. As people leave the brand new “Stardust Zone,” the “Starlight Garden” will unfold before them. Tokyo Midtown’s illuminations have become a true winter attraction. As the weather becomes colder, it becomes a good excuse to stay indoors. But it’s also the time when the most beautiful illuminations make an appearance, so there’s really no excuse to miss this!